And again, it’s bin a loooong time since my last post here on my blog. My problem is still that I don’t know what this page should be about. I mean I post my city journals on XLnation.net, links to new videos on my youtube channel will be posted on twitter/ google+. So at the moment I just want to use this blog or page only as download portal or for other important things I’d like to say that do not fit anywhere else. But apparently nothing important have happened… well one thing has happened indeed: at november the fifth my youtube channel had one year anniversary. The download file contains a SSTOCC that is completely build out of stock parts. Finally some additional information, the space craft has no capsule for Kerbals, just two seats, but a unmand command module. So it is easy for you to try around or to go directly to space without Kerbalnauts. But be careful, at supersonic speed the camper tends to yaw and in space it tends to pitch down a bit… but actually it is still very well controllable for a space camper ;)Additionally I captured some videos about a journey to Mun in this vehicle. The first video shows how to get into a orbit around Kerbin. 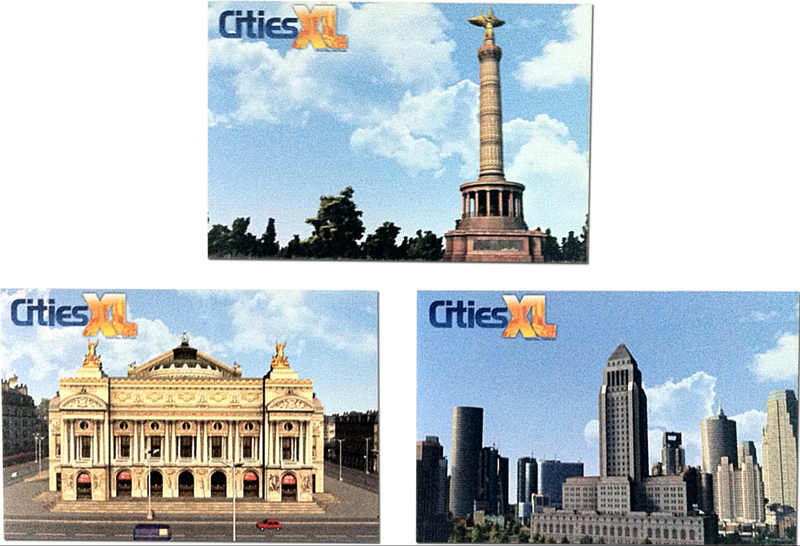 I think most of you guys already know my city New Coast City (NCC) of my CitiesXL Youtube series. 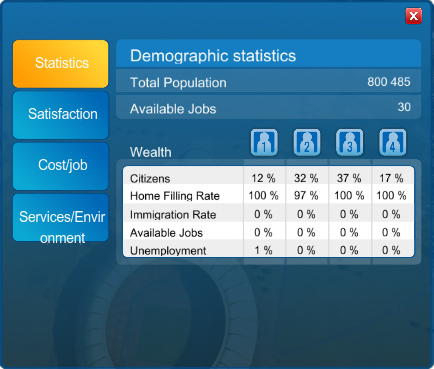 It is almost finished, currently it has 800.485 inhabitants but there is still some space left for additional buildings and population. So, the goal of this contest is to guess the final population count for NCC when it is finished. And the moment when it is finished is right the moment after the final upgrade of the town hall. This is the last thing I will do in NCC, after this the city is finished. The number of inhabitants right after the upgrade will count and the one with the closest guess will win. In this episode I explained where I have planed to add some additional population to make things easer for you to estimate (I explained the whole contest thing there as well). Only one guess per person, please. Please don’t forget your address, your address where you live of course 😉 otherwise I will be not able to send you the card. Don’t worry, I will not tell anyone or make your address public. Finally if you like to know a bit more about NCC please check out my city journal here or on Xlnation.net, or watch my NCC series on youtube. All right, finally I think the most important changes are done. I added a Download section, and some nice, new fancy widgets to the side bars. I updated the layout a bit as well, it is still simple but a bit more polished now in my opinion. I hope you like it 😉 Ok there are still some areas I’m not satisfied with, like the position of the search box or rss feed, but for the moment it is ok and I don’t know how to change this anyway I have to figure out this, I think there is a way. I created this blog layout with a highly customizable theme: Atahualpa Which is a great theme, because it allows me to create my own blog design just with my very basic html, CSS code knowledge.